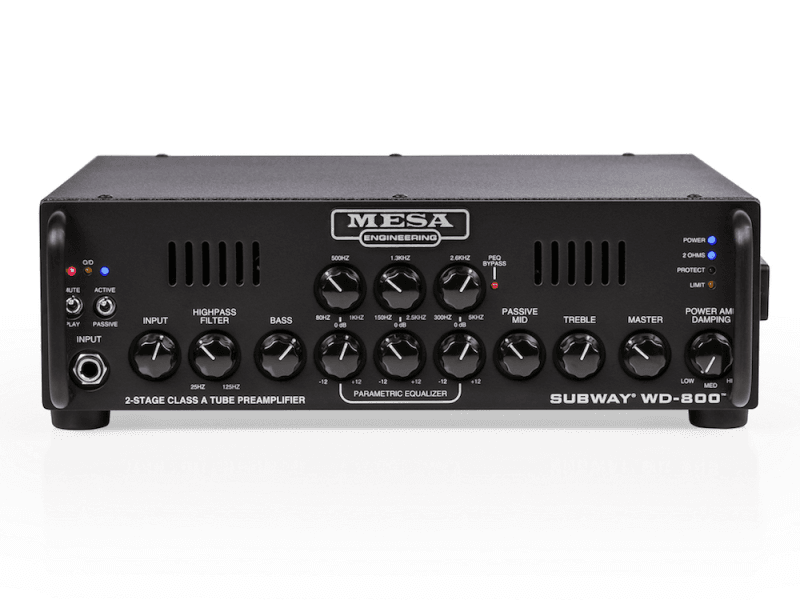 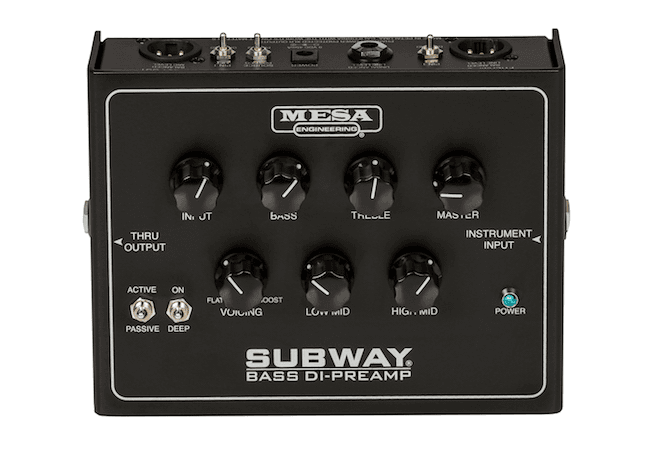 The musical Tone and useful features of our SUBWAY® D-800 Bass Amp are now available in a SUBWAY BASS DI-Preamp Box! 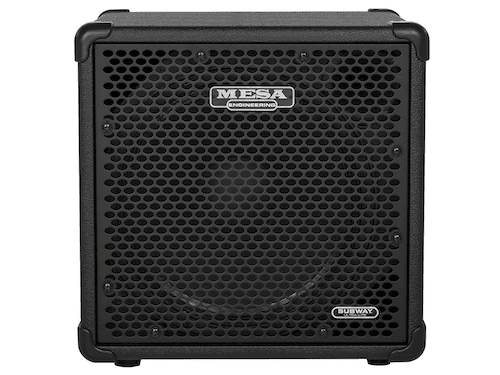 Gig-Bag- Pocket portability and supreme connectivity come together in this Petaluma-built Pedalboard or Desktop package. 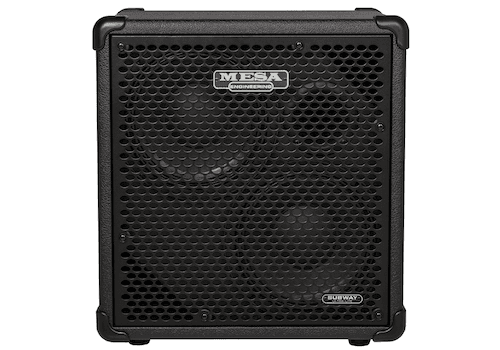 The new 2x10 SUBWAY® Diagonal Bass Cabinet brings even higher power handling to the ultra-portable, ultra-lite SUBWAY Cabinet Lineup. 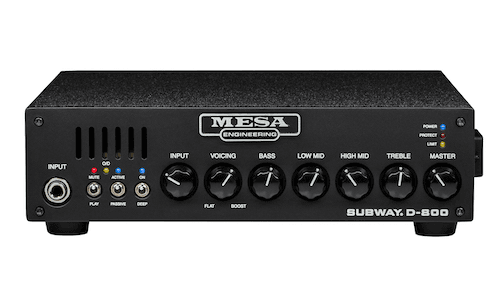 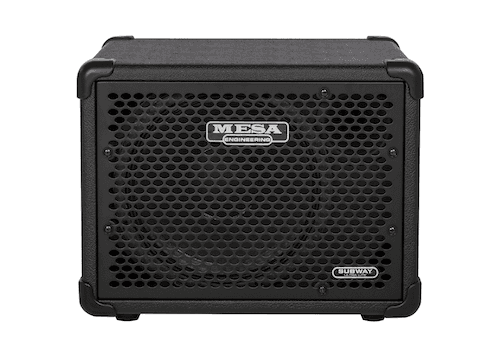 This 2x10 stacks nicely on any SUBWAY Cabinet, whether it be another 2x10, the 1x12 or 1x15, making even more powerful combinations possible that are still easy to transport and look as impressive as they sound! 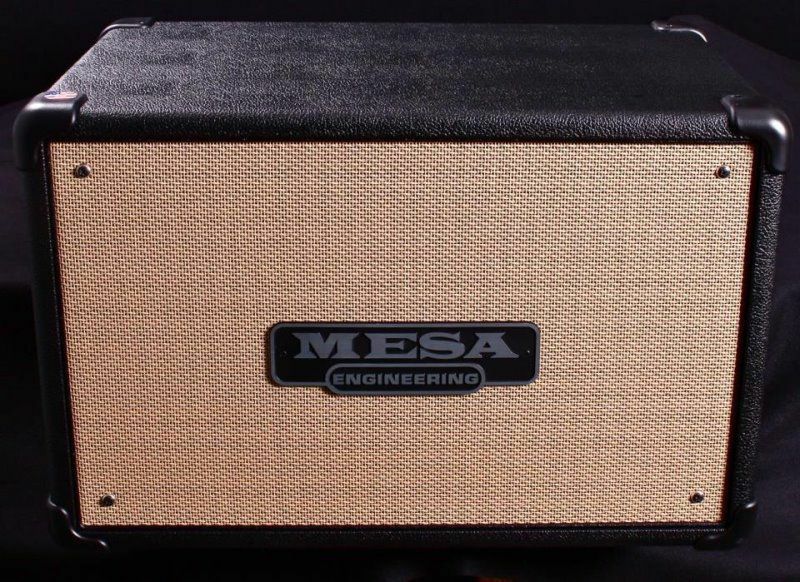 The first five pictures are of this cabinet, the rest are stock pictures are stock from Mesa/Boogie.